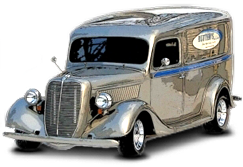 These transmission cooler hose kits allow you to easily build custom fit hoses for your hot rod, car or truck. The hose is made of stainless steel outer braid with aircraft quality TEFLON®* inner liner for high temperature and abrasion resistance. This kite comes with 11 feet of hose, enough to reach up to the radiator and back. Just cut to fit the transmission and install the 2 field attachable fittings. 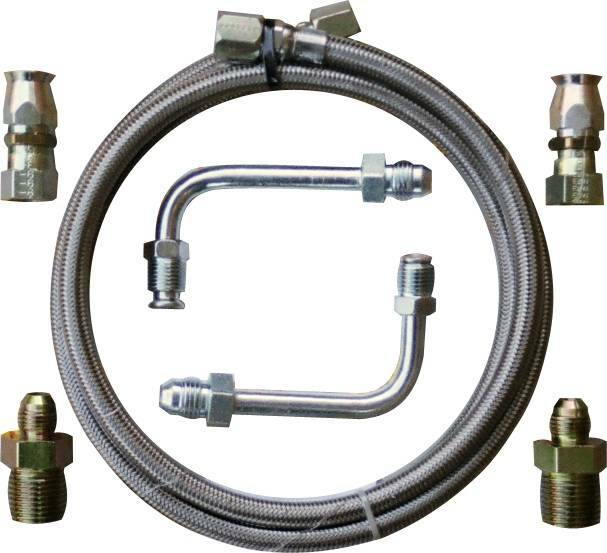 All ends are -6 female AN and require cooler or adaptors with -6 male AN fittings.